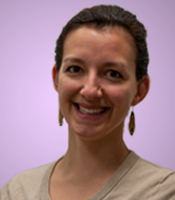 Join us for this free one-hour webinar to hear our expert, Brianna Obert, MSPT, CLT, RYT, a physical therapist and oncology rehab certified yoga instructor, explain breast cancer rehabilitation. 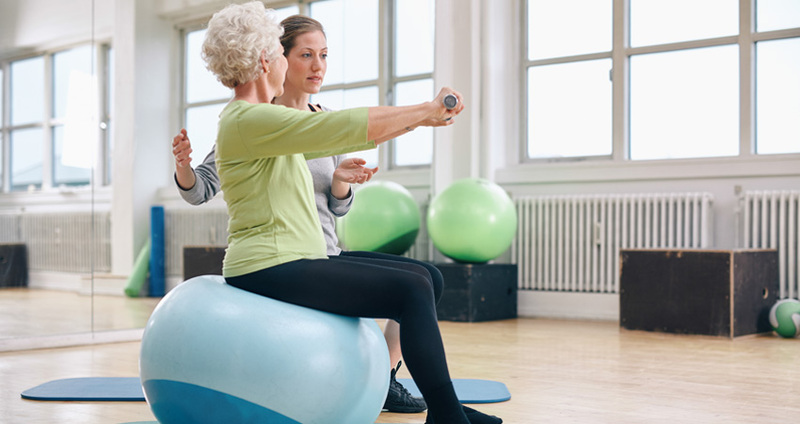 This webinar will explain what breast cancer rehab is and how to access rehab services, whether you are newly diagnosed, in treatment, or completed treatment long ago. Ms. Obert will use the first 40-45 minutes to give a presentation. The last 15-20 minutes will be a moderated Q&A session. We will take questions via phone and online chat.